Today we live in a world where digital growth cannot be compromised with the privacy. WhatsApp being the largest Social messaging app in the World today draws the attention of users when it comes to user data security and privacy. As a safety measure, many people hide their last seen on WhatsApp and few also use modded Whatsapp like WhatsApp plus or OGWhatsapp in order to stay anonymous while they use WhatsApp. So, Activating WhatsApp without Phone Number is another major concern of tech lovers as people do not want to share their real numbers on WhatsApp. Our guide includes of both free and paid service to get WhatsApp working without Phone number. One can easily follow this guide to get WhatsApp working without real phone on any Android running Smartphone and also on iOS running iPhone or iPad. We will be using few of the Android Apps to achieve the same and as you scroll down you will automatically figure out the method to get WhatsApp working on your iPhone without phone number as well using Android Apks. By without phone number, we mean to Activate your WhatsApp using Virtual Phone numbers and of course for FREE. So we will be using working Android Apps that will provide with Virtual Phone numbers that can be later on used to Activate WhatsApp without real number. If you are using iPad and couldn’t install WhatsApp on it, then first read this: Install WhatsApp on iPad or iPod without SIM and then follow this guide. Falling for WhatsApp Code Generators? Do anything like WhatsApp 6 Digit Code Generator really exist? Well, frankly speaking, I searched all over the web for the same and landed on many spammy sites that ask me to fill in surveys and at the end I get nothing. Why did I even care to mention it here? Well, No more falling for click baits on the terms that are catchy but not worth.WhatsApp does not send any WhatsApp verification code email that encloses WhatsApp Activation code. 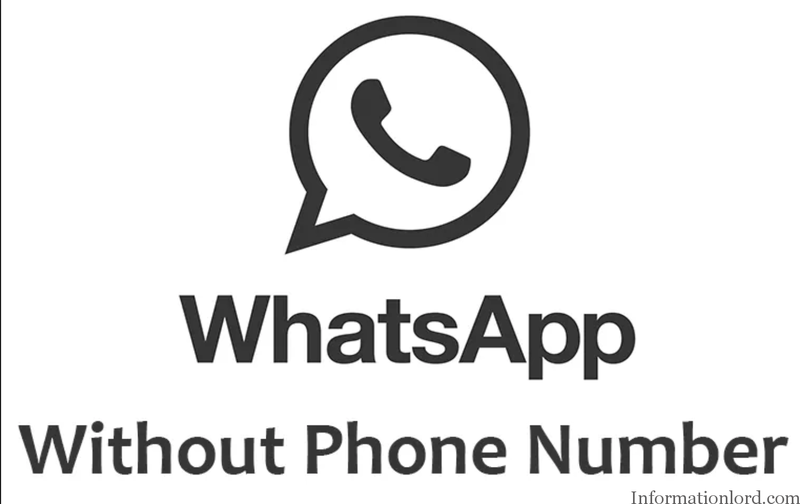 This tutorial to Activate Whatsapp on Virtual Number will remove all your illusions and get your WhatsApp Activated without phone number. 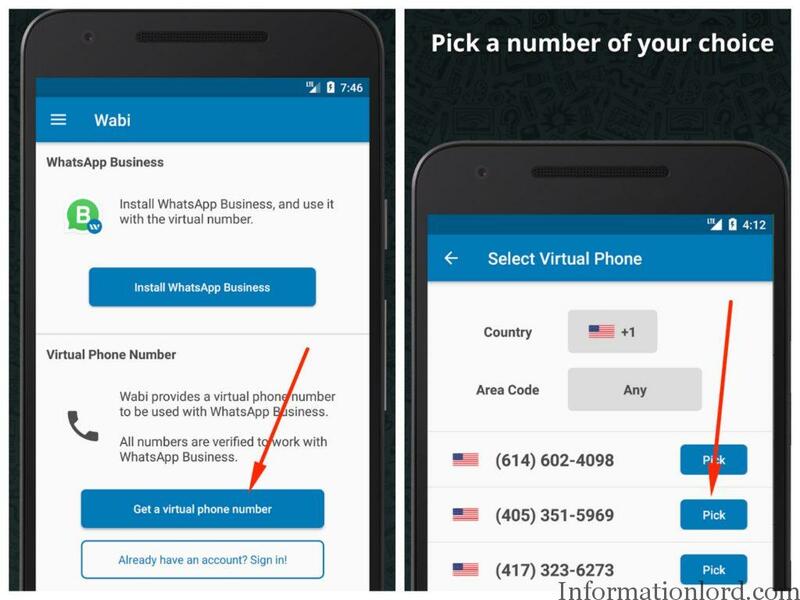 Wabi is a third party app that will help you get Virtual phone number mainly from USA country which you can use to activate WhatsApp. One can also use this same to get WhatsApp Business Virtual Phone number which will help you to Activate WhatsApp business app without real phone number. Once you pick up a phone number of your choice, you will be presented with the screen to buy it with a package. But, as our tutorial already states to get WhatsApp Virtual Number for free and thereby sticking to it, Click on “Free Trial” and on the next screen enter your mobile number to verify as free trial or one can use “Text Now” number as you can see in the video tutorial to stay really anonymous while getting free WhatsApp number. 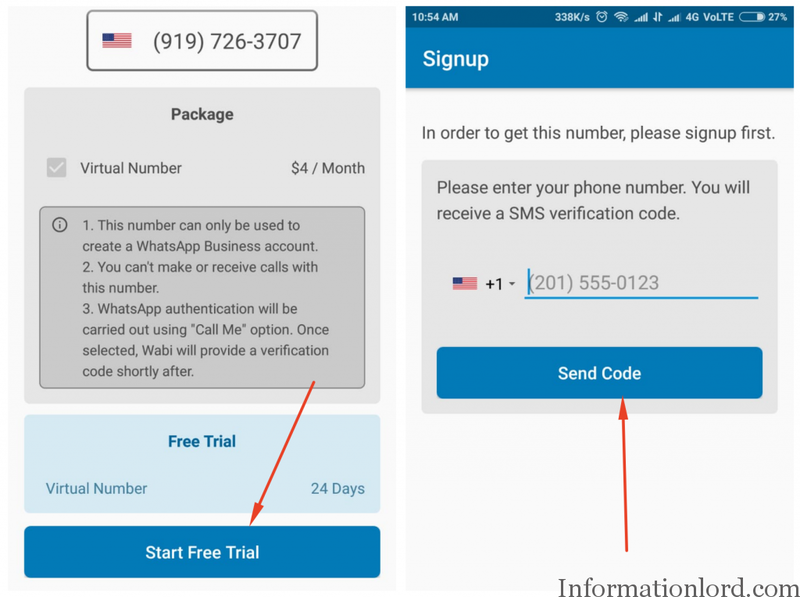 Once you have activated your Free trial, you will now get USA Virtual number for free which you can use to Activate WhatsApp without phone. Open your WhatsApp App and proceed to Activation. Enter in the Virtual Phone number you got using Wabi App and Verify Your WhatsApp via Call or SMS. (SMS Preferred). Textnow app is another such application that allows users to send WhatsApp verification code online on its Virtual numbers for free. Download and install Textnow WhatsApp verification app from PlayStore. Open TextNow app and signup with any random mail id to get USA Virtual mobile number for free. Once you get mobile number, now head over to WhatsApp mobile verification with Text Now number. Verify the same using SMS or Call on your Textnow number. Enter the Area Code or select the state whose virtual mobile number you would like to use to Activate WhatsApp. 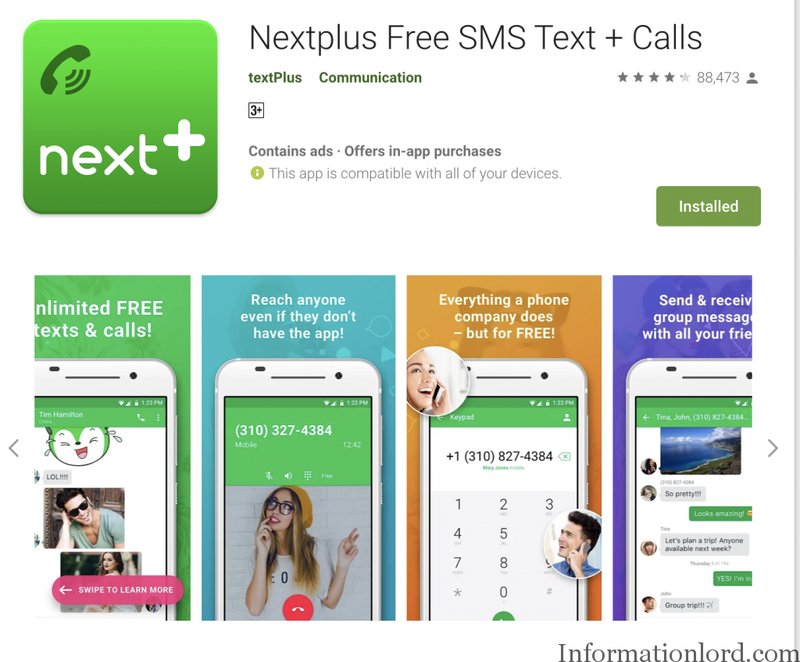 Open your Whatsapp and enter the mobile number you just got using Nextplus App on your iPhone or Android phone. Activate your WhatsApp using Virtual number obtained via SMS or Call. These are just of the few methods to Activate WhatsApp without real number. Now comes paid sites that provide WhatsApp verification services. Head over to getsmscode.com and create account on that website to Activate WhatsApp without real phone number. Once created, then load your wallet with 5$ or any suitable amount. Now go to Projects section and Favorite WhatsApp from the list and go to Get Code. Select the Country of your choice to get WhatsApp activation code. 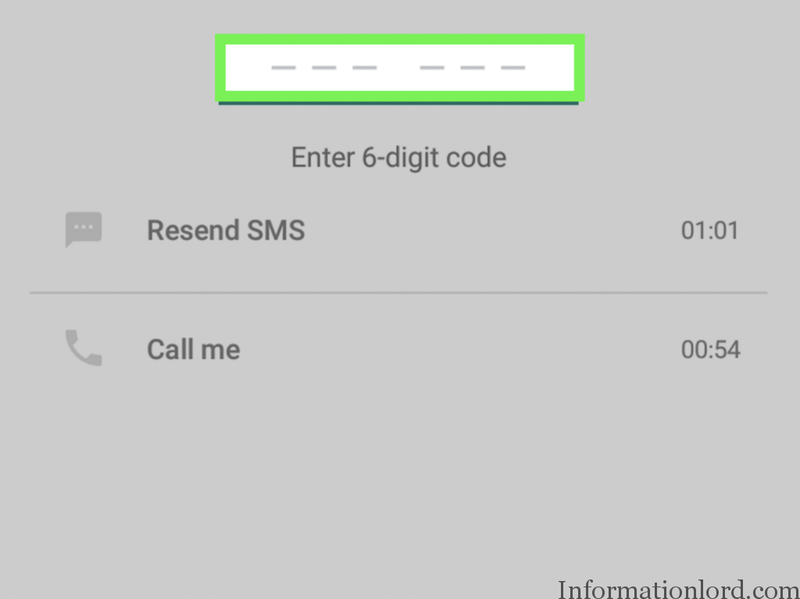 Now copy the Virtual number that is allocated to you and Open Whatsapp that you need to activate with the Virtual number and paste the code there. Hope it was very easy getting WhatsApp work without having real number. Do let us know if you are facing any problem with the same. The same procedures can be followed to get your WhatsApp Business activated without phone. Hi..installed gb watsapp..and downloaded successfully and logged in also.but..can able to edit send messages setting to admin.its saying like try after some time. Please update the app to latest GBWhatsapp version before proceeding.